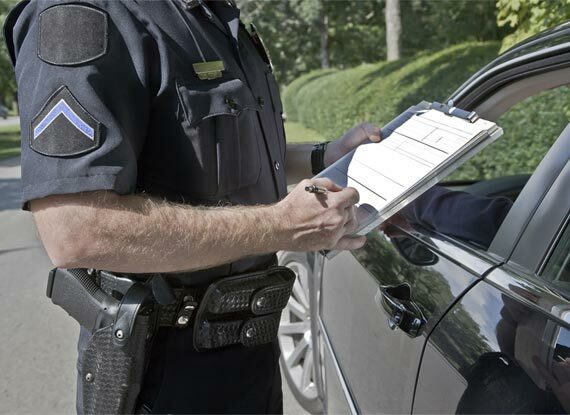 Our attorneys represent clients who face speeding and other traffic citations in Virginia. Traffic tickets for speeding or reckless driving can result in license suspension, high fines and even jail sentences. At Spigle, Massey & Clay, P.L.C, we have experienced lawyers who can protect your rights and defend you in court. Contact us at Spigle, Massey & Clay, PLC, at (800)-218-5409 or contact us online to schedule an appointment to consult with one of our attorneys on your speeding ticket or other traffic citation matters. 46.2-862. A person shall be guilty of reckless driving who drives a motor vehicle on the highways in the Commonwealth (i) at a speed of twenty miles per hour or more in excess of the applicable maximum speed limit or (ii) in excess of eighty miles per hour regardless of the applicable maximum speed limit. In addition to the penalties we mention above, a speeding or reckless driving conviction can cause the loss of jobs requiring a CDL or good driving record. This can include the loss of a security clearance, and disqualification from jobs relating to law enforcement or public agencies. These types of traffic-related criminal convictions can also drastically affect your insurance rates. For these reasons and more, we encourage you to consult with an experienced attorney at Spigle, Massey & Clay, PLC, to help protect your rights.